That’s the main thing I want you to know. Whoever you are, thank you for supporting music. Live music, recorded music, songwriters, performers, all of it. Like That is now available! 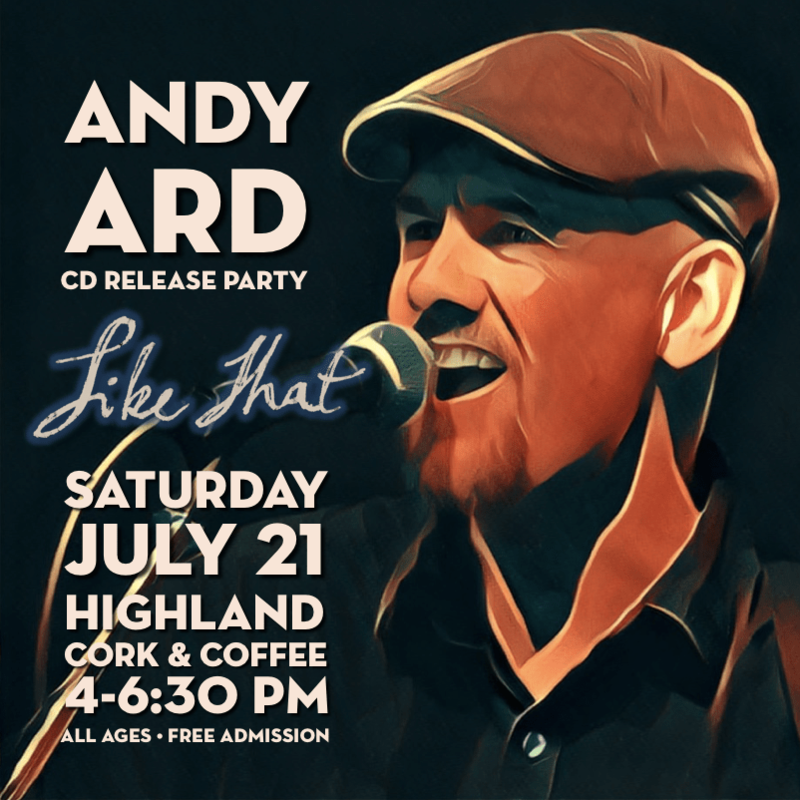 Lots of options to hear it: buy the CD, download it from CDBaby, stream it on Spotify, iTunes, Amazon, Google Play, and many more. There is plenty of music out there, so much that you never need pay to hear it. So I will not ask you to. That’s something you can do if you so choose. Instead, I have a request. I would dearly appreciate hearing from you. Knowing that this music has reached you is the fuel I need to keep on making more. For artists, it often feels like we’re sending our beloved works out into the void, never knowing if they found homes. Getting even a little comment on social media like “Hey, I liked that song!” makes us feel like we’re on the right track. Yes, we’d be making the music anyway. But just like when we’re performing in front of an audience, we brighten up when people are dancing, singing along, tapping their feet, or even simply facing our direction. You can have that same impact on us from anywhere, and it fuels our fire. If you’re feeling generous, perhaps you could share the music with someone you think will enjoy it. Not every sound is for everyone, so sometimes it takes a little wandering around to find its fans. And a new listener is valuable in ways that a few extra bucks cannot be. Listeners make all the difference everywhere there is music. Without listeners, we would be lost. You are the most important part in all this. So thank you for listening. Preview “Like That” cover art in 3D! The “Like That” EP is being printed, and will be ready for release soon! You can take a peek at the artwork here (it doesn’t work in every browser). 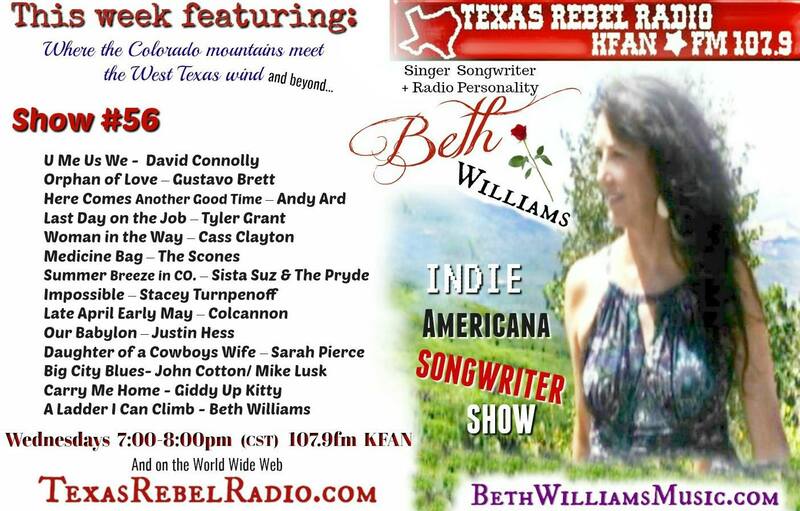 My upcoming EP, “Like That” is still off to duplication, but Texas Rebel Radio‘s Beth Williams has the lead-off single, “Here Comes Another Good Time” and it’s making a debut tonight, Wednesday, April 11, 2018 at 6pm Mountain (7pm Central, 8pm Eastern). Recorded entirely in my underground bunker studio, this little bundle of songs represents several transformations – as a songwriter, as a recording engineer, as a musician, as a project manager, a father and husband, ex-couch potato, seeker of zen, what have you. I started out with the simple mantra “music for people who want to be happier”, and this is the result. I hope it can in some small way help you on that journey. If you enjoy the music, please share it! Facebook, Twitter, Pinterest, mix tape, it’s all good. You can download Eric Shiveley’s tracks from the movie at http://ericshiveley.fuzz.com/music – most of which you can’t get anywhere else. Do this with the knowledge that you are directly financing the creation of more music and film. It’s like adopting a creative powerhouse for the cost of three cups of coffee. While you’re at it, join the fan site at http://chipos.ning.com/.